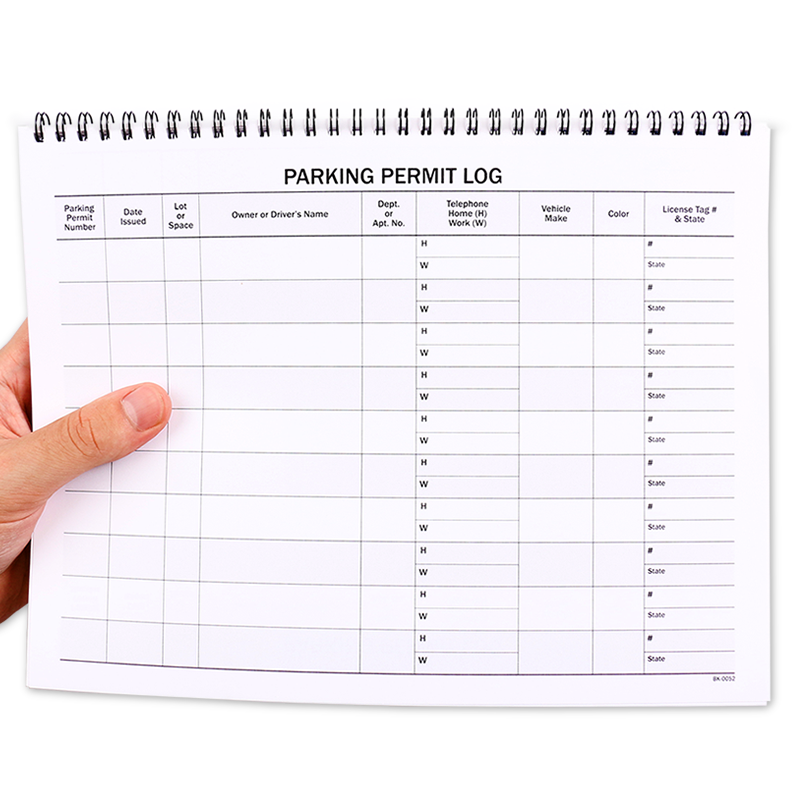 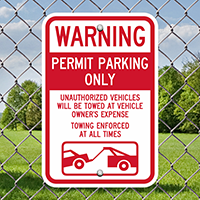 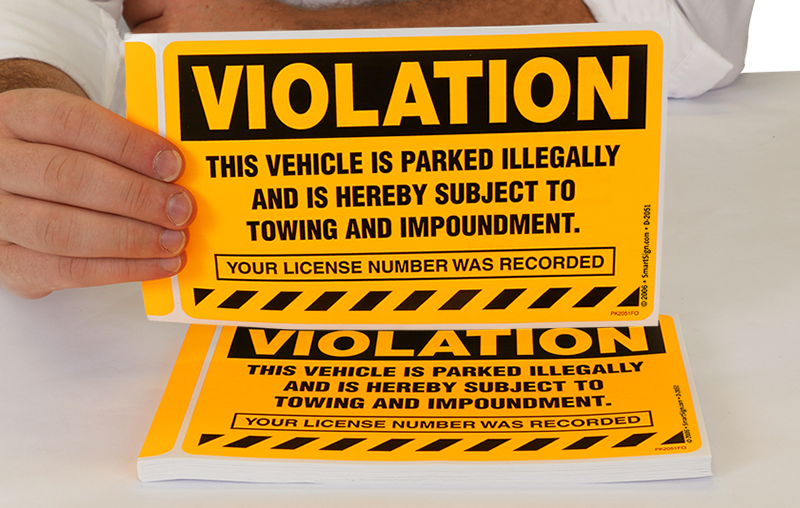 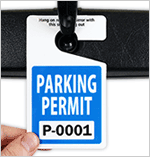 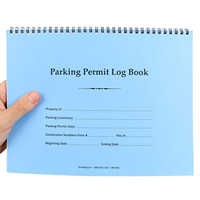 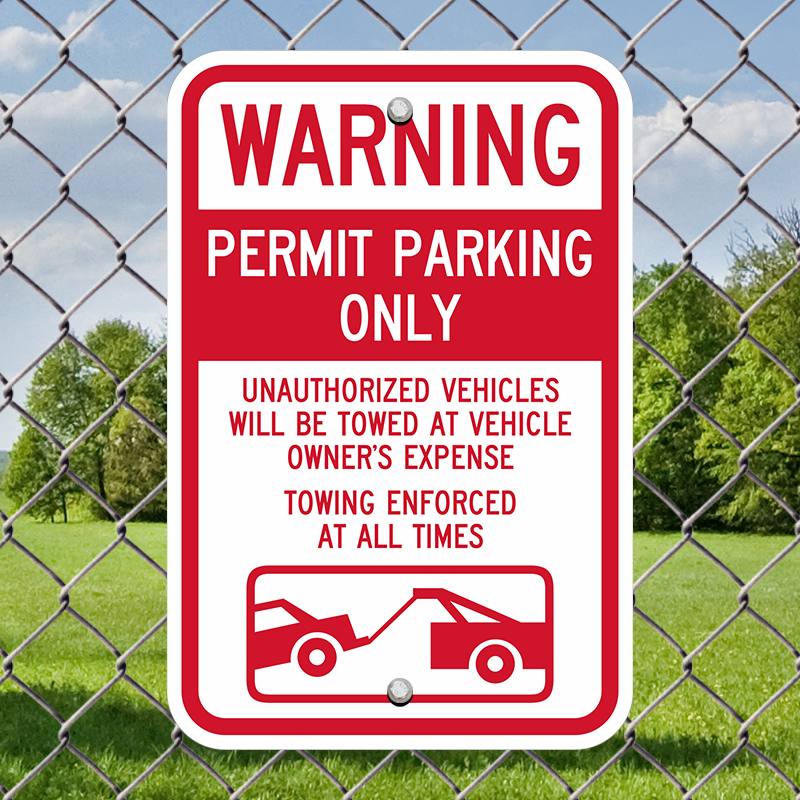 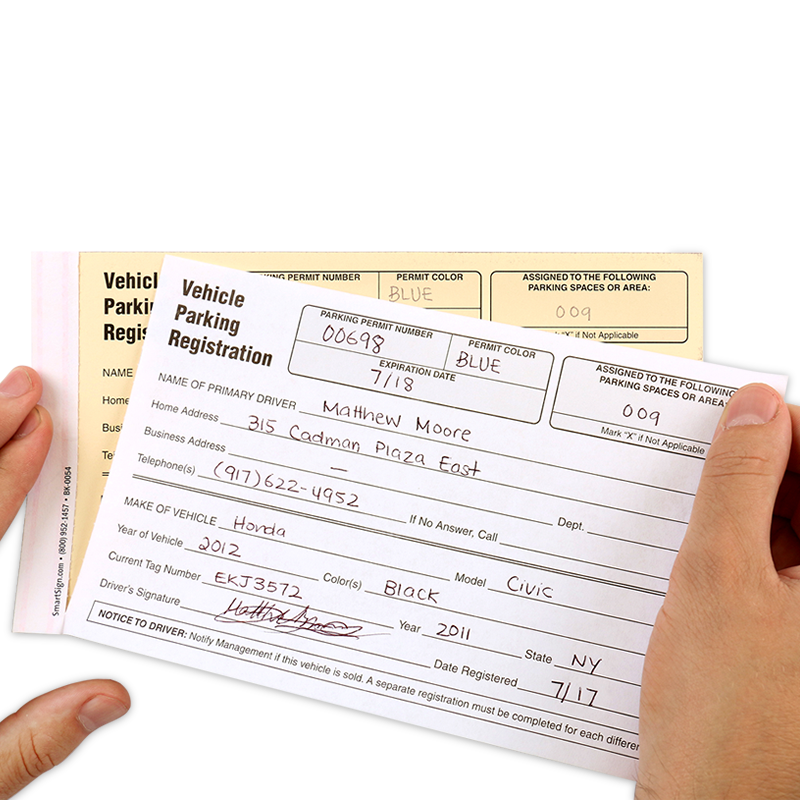 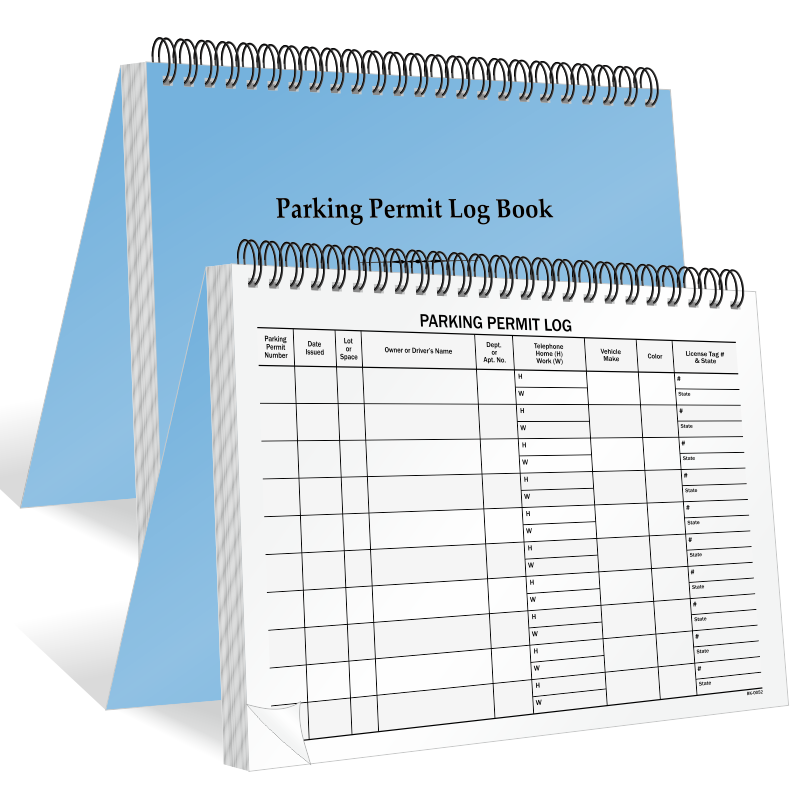 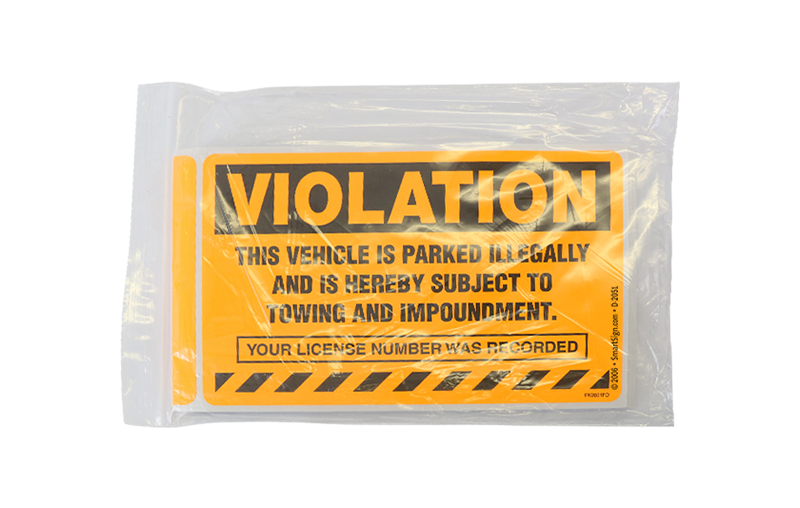 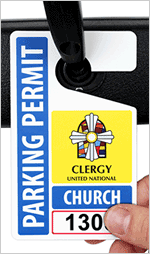 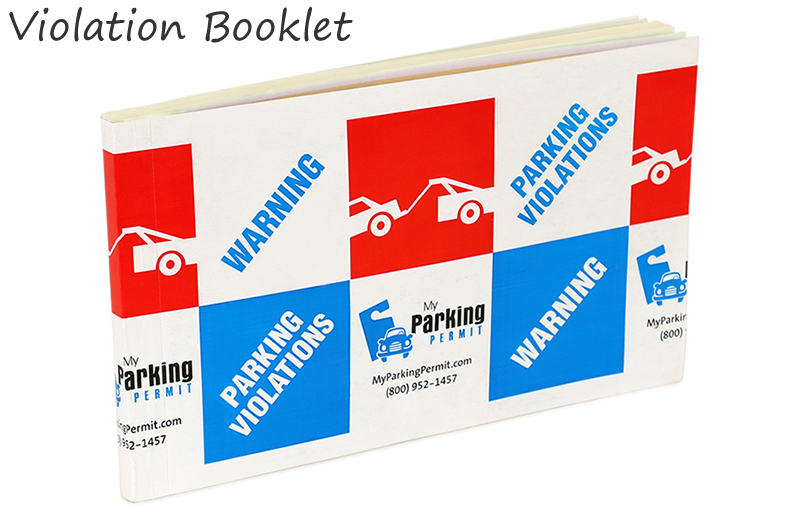 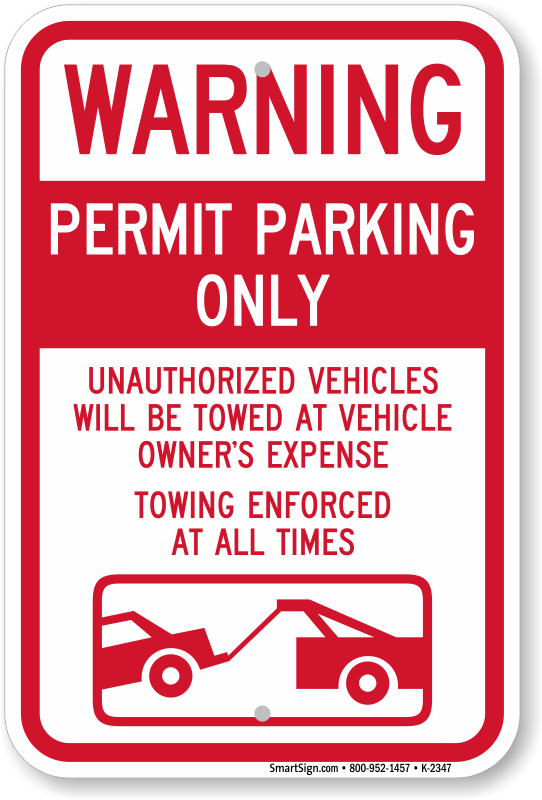 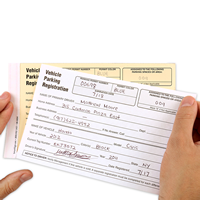 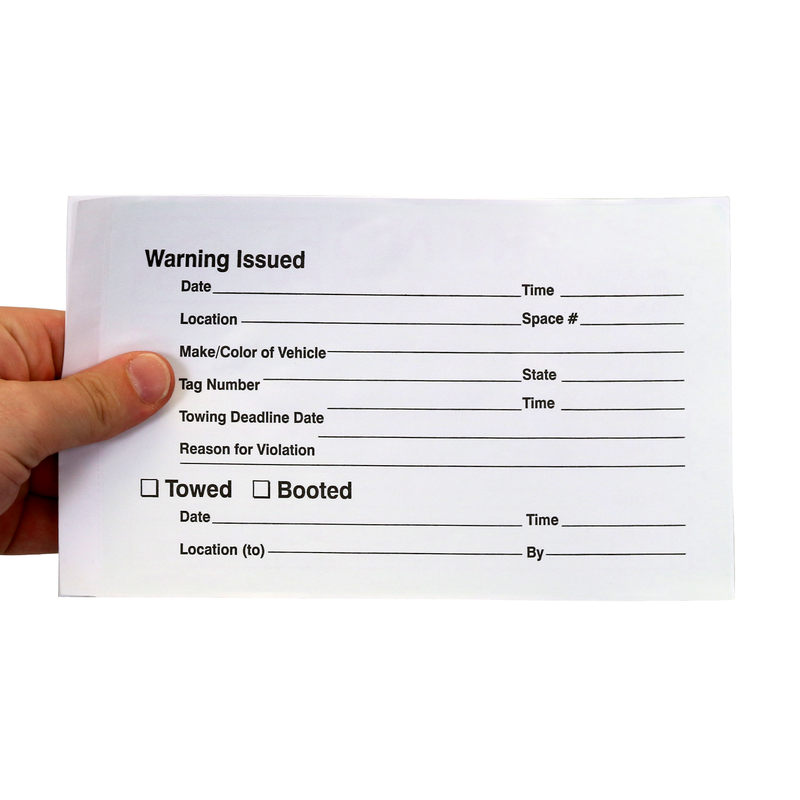 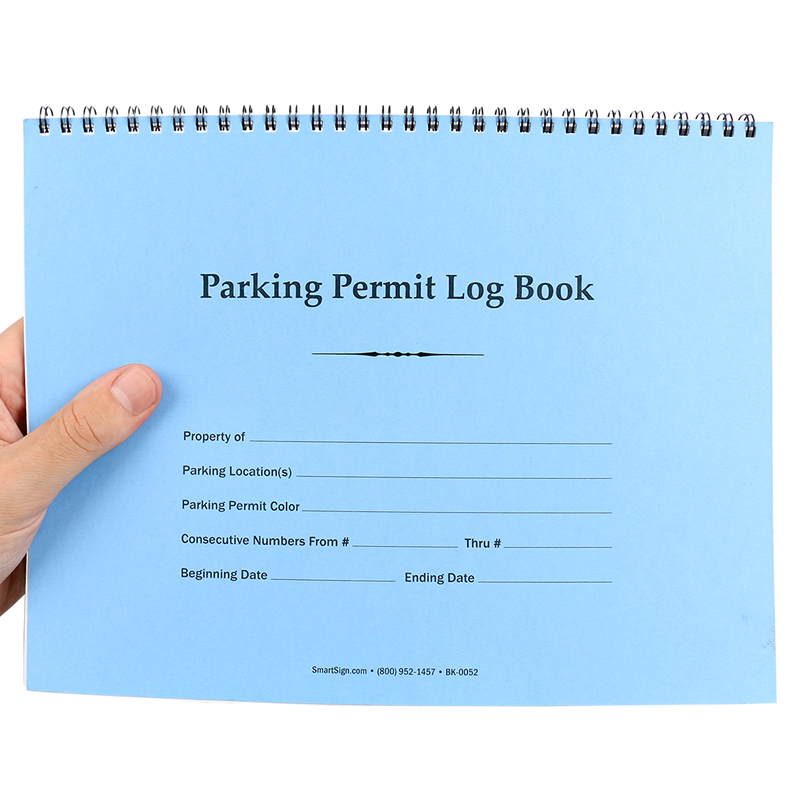 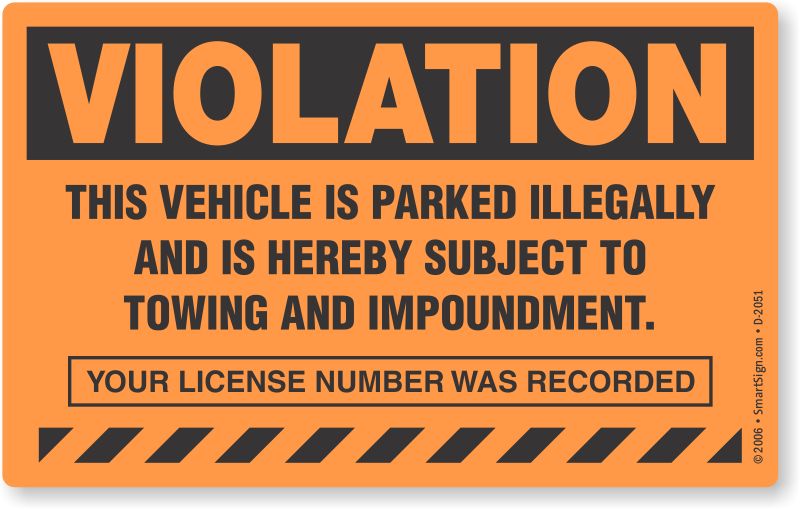 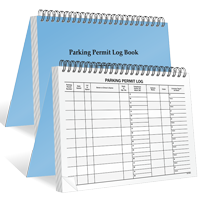 These in-stock static cling parking decals use no adhesive. 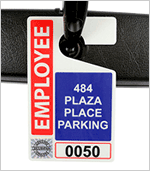 Labels are clear, so that you can see through the label. 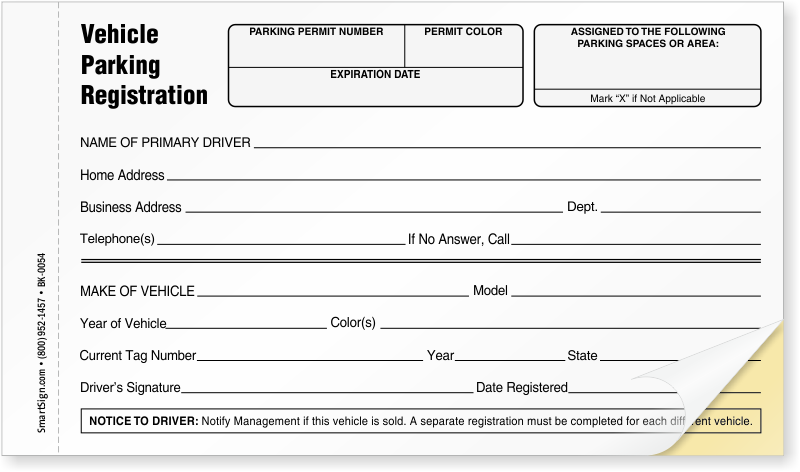 • Pre-numbered for easy tracking. 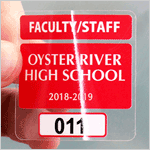 • If you do not want to use this in-stock, standard design, make sure to review our custom wizard for a personalized designs.